Looking for a healthy lunch recipe? 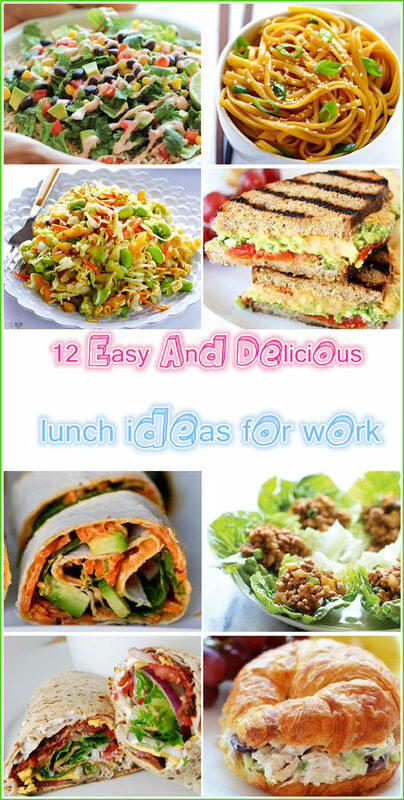 We've got lots of delicious and healthy lunch recipes to choose from.What you really need is a healthy lunch that's easy to prepare, filling, and packed with some energy-boosting nutrients. Oh yeah—and preferably tasty.I have rounded up a variety of lunch-worthy recipes, ones which are nutritious, delicious, will travel well, and will last in the fridge until lunch time! 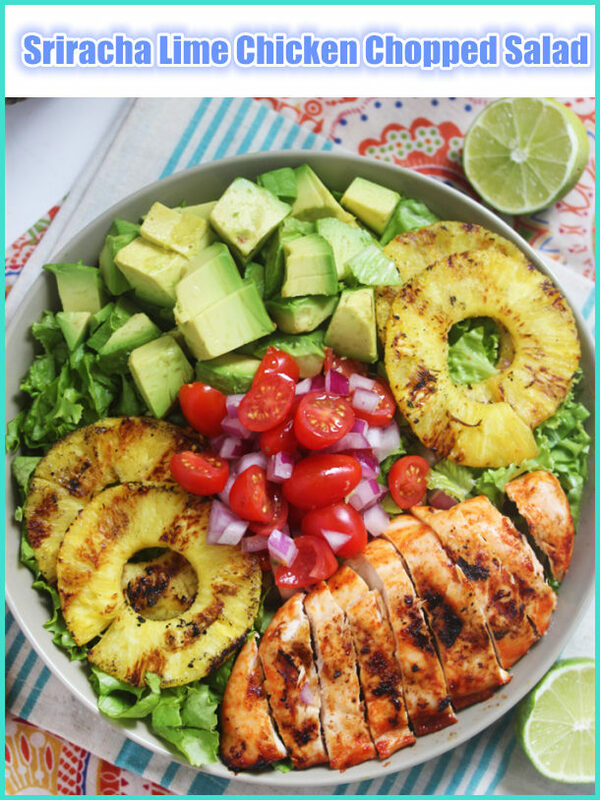 Here’s some lunch inspiration! Hummus and avocado are our two best friends when it comes to vegetarian sandwiches. Creamy avocado, salty feta, and flavorful hummus! As far as meatless sandwiches.You won't even miss the meat in this sandwich. Grilled pineapple is always a good idea. But with grilled chicken and avocado? Even. Better. Better than Chipotle Burrito Bowl? It does look scrumptious....and just think, if it is as good as it looks you'll save a lot of money by making these at home. 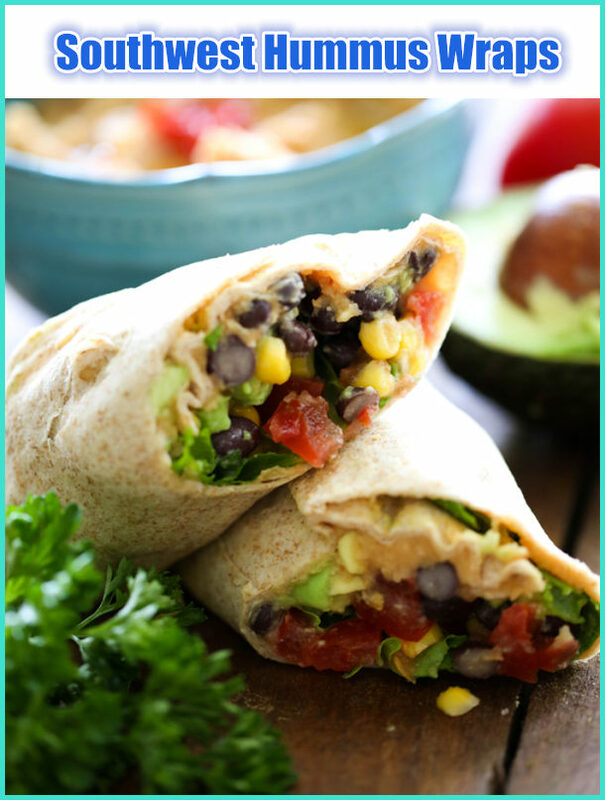 Easy Hummus Spiral Wraps--add your favorite ingredients. Basic recipe is vegan, just go with that or build your own lunchbox creation! This recipe for P.F. 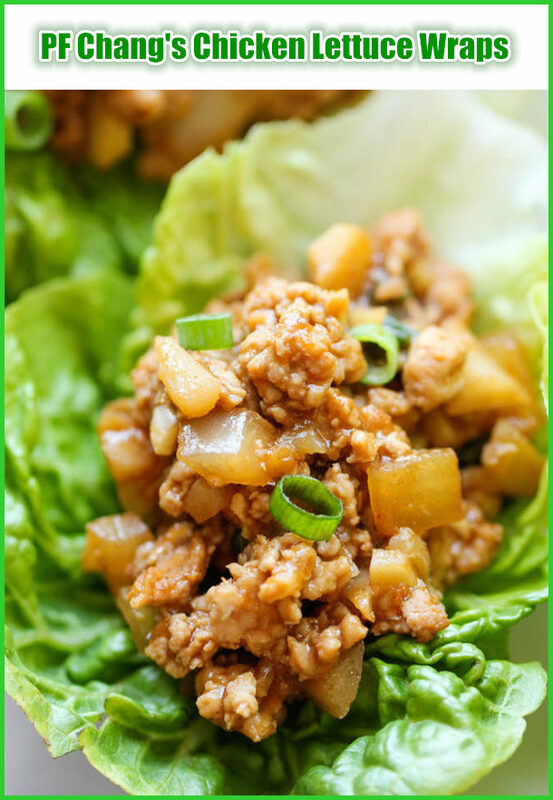 Chang's chicken lettuce wraps isn't just yummy — it takes only 20 minutes. Starting your day off with a serving of veggies makes you feel good and is typically followed by other healthy choices thoughout the day. Make these mini veggie frittatas. This is a delicious, filling and easy meal that you don't have to feel guilty about! 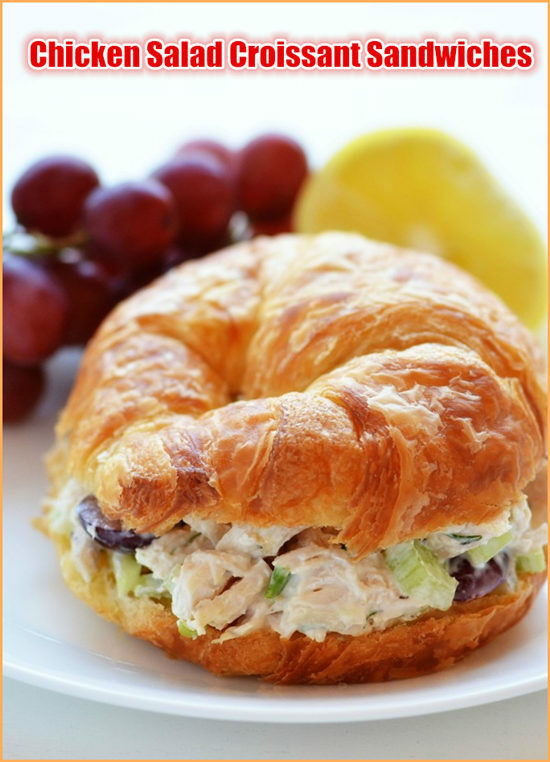 Chicken Salad Croissant Sandwiches. These are a delicious and easy summer sandwich! 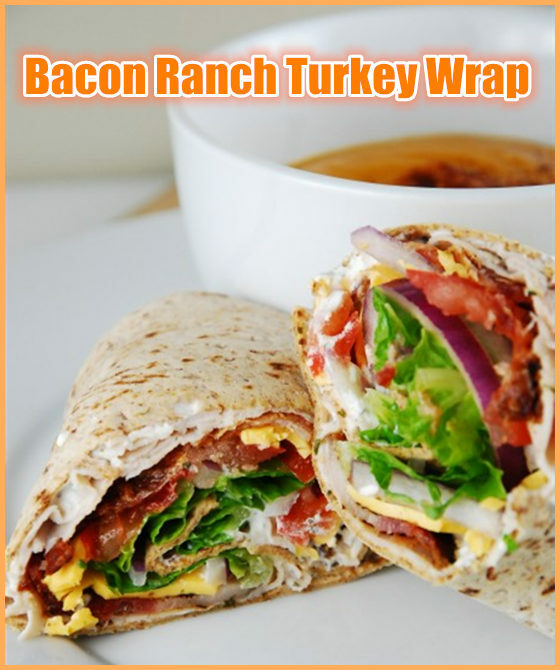 Checkout these light Bacon Ranch Turkey Wraps - Bacon, roasted turkey, cheese, ranch, and crunchy vegetables rolled into a low calorie wrap for just 6 Weight Watchers Points. Easy Sesame Noodles -- these make the perfect hot (or cold!) side dish, or add some grilled meat and veggies to turn them into a full meal! 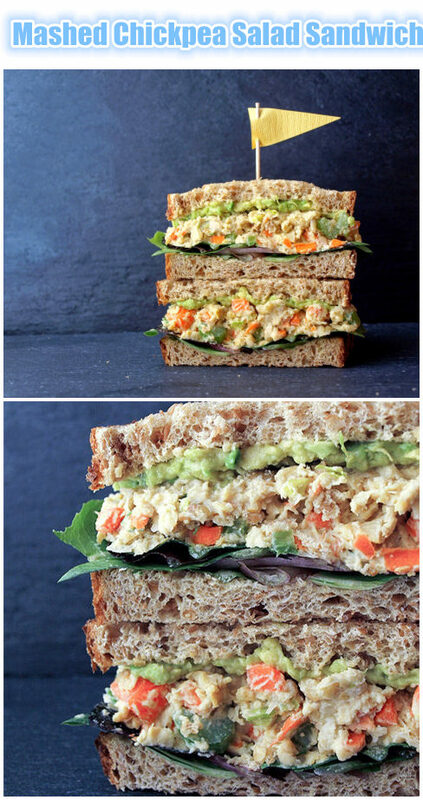 Mashed Chickpea Salad Sandwich. Great idea for camping! Could also stuff an avocado with the mix too! This salad is so yummy, you might eat the whole thing. A real crowd- pleaser, this dish makes a great potluck contribution.